Magic Kingdom Inspired Rompers – Only $9.99! Heading to the Disney parks soon? 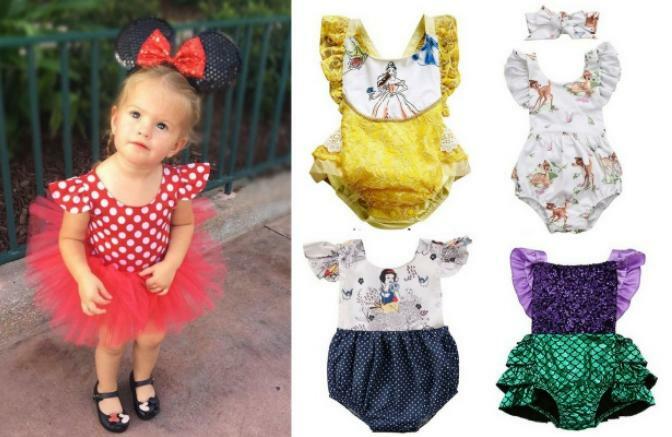 Right now, GroopDealz has these super cute Magic Kingdom Inspired Rompers for only $9.99! (Reg. $24.99) Sizes range from 3-6 months to 2T with tons of cute styles to choose from! These are perfect for keeping the littles cool while still looking cute in Disney clothes!